I love a good dessert... I mean a really, really good dessert - you know the kind: the ones that are 'worth it' - worth the effort to make and/or worth the calories. 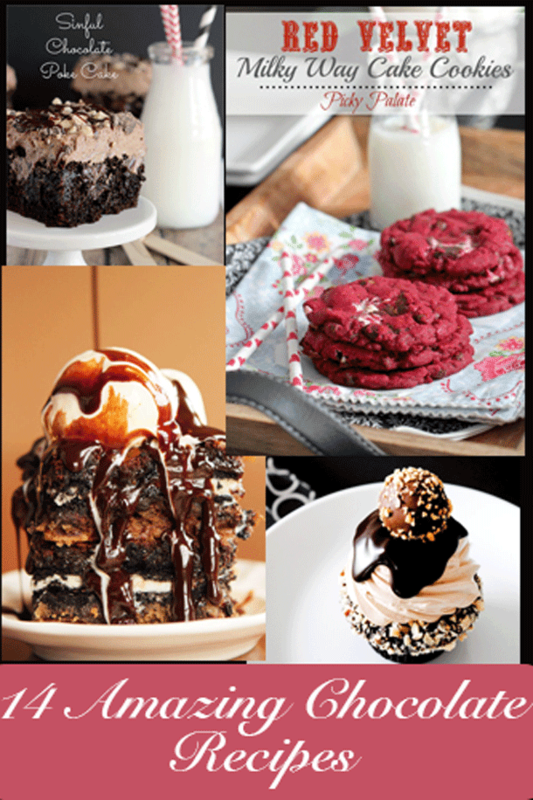 :) In honor of the upcoming holiday, I've compiled a list of 14 AMAZING Chocolate Recipes!